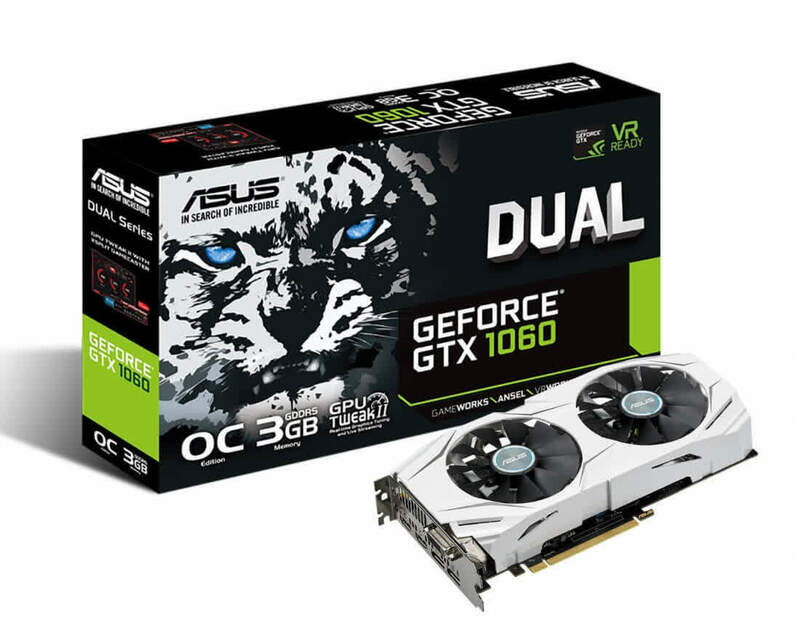 The GTX 1060 3GB is a good value option for those gaming at 1080p and right now at $210 it’s also very affordable. Meanwhile the 6GB model is currently retailing for $280 and it's only marginally faster. 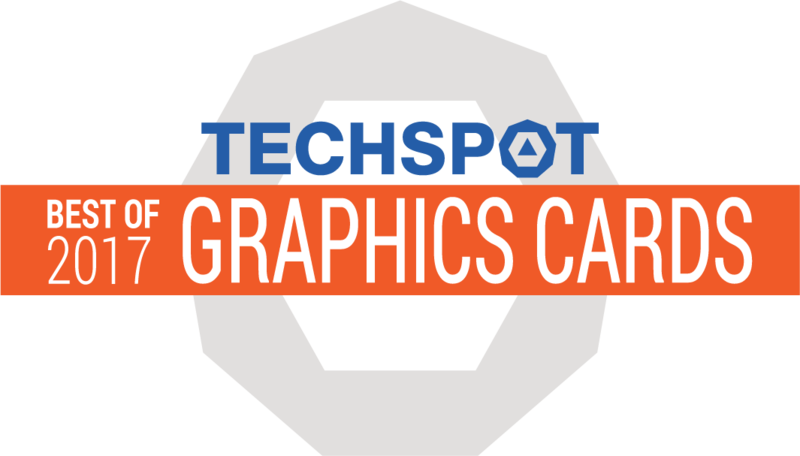 It seems for the vast majority of games the 3GB model is less than 10% slower, which should produce highly playable performance for folks targeting 1080p in today's latest titles. 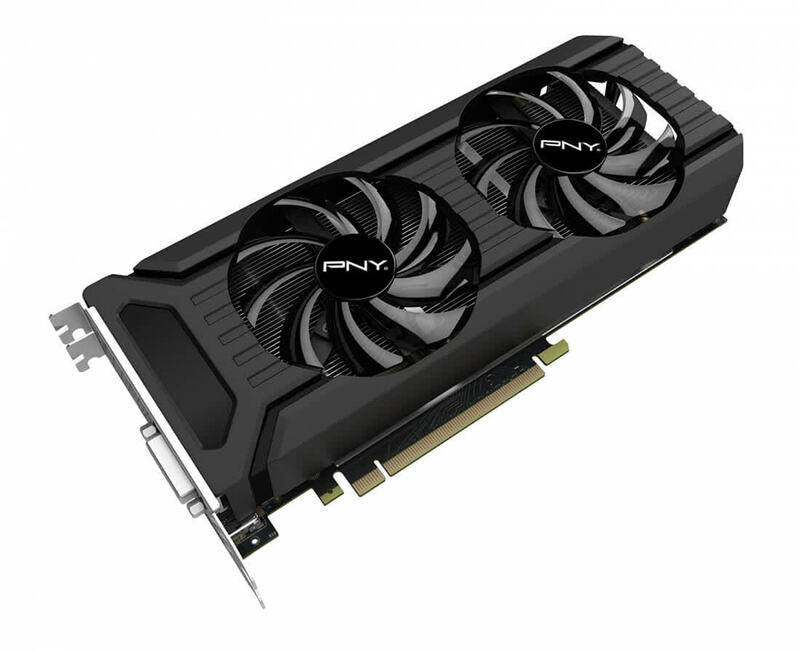 A great graphics card for 1440p and VR, but it isn’t the ultimate in value-for-money. 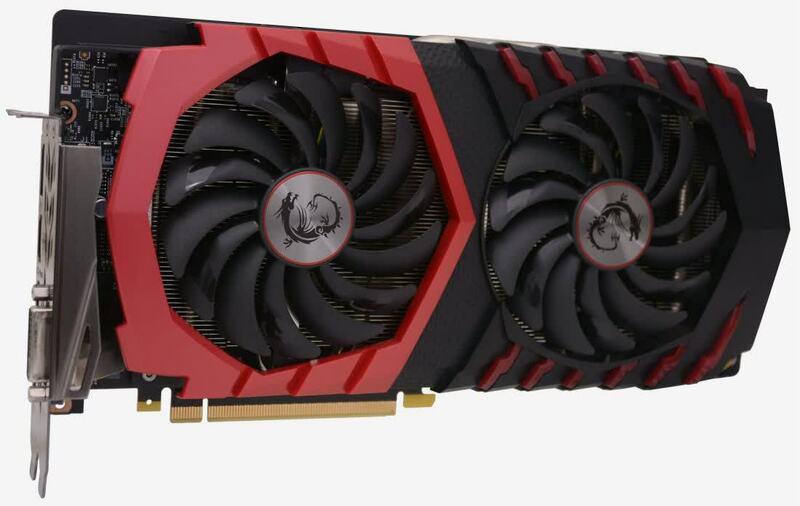 Nvidia's new 3GB version of the GeForce GTX 1060 goes toe-to-toe with the $200 Radeon RX 480—in theory. 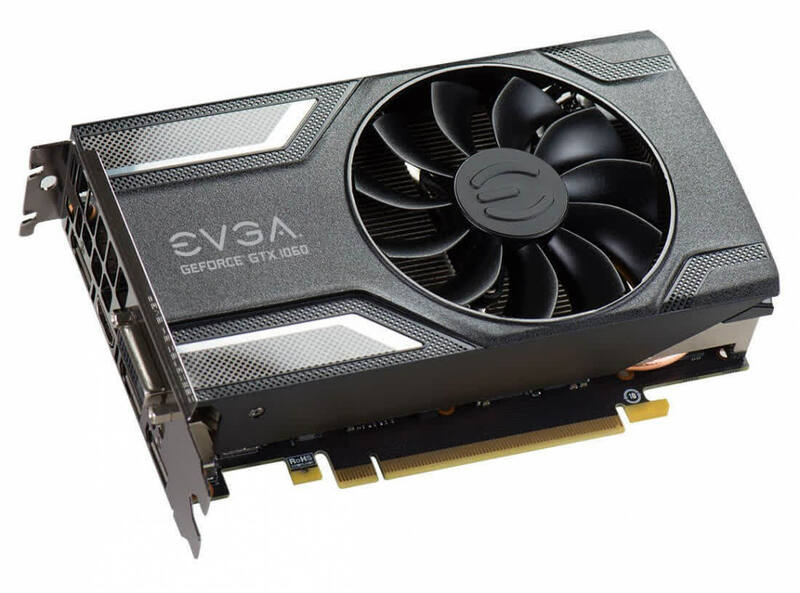 EVGA's $200 GTX 1060 3GB Gaming would be a no-brainer over AMD's Radeon RX 470 if it had a bit more memory. 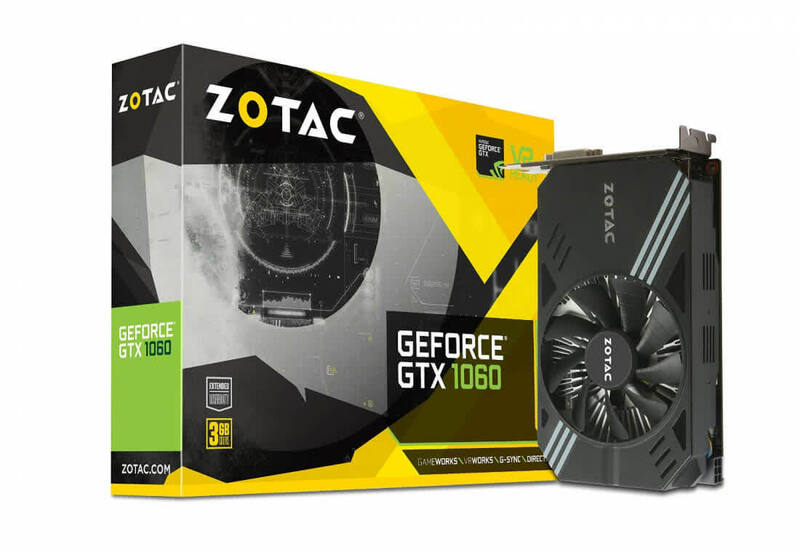 De GTX 1060 zorgt voor goede prestaties op 1080p en 1440p en doet dat met een TDP van slechts 120 Watt. 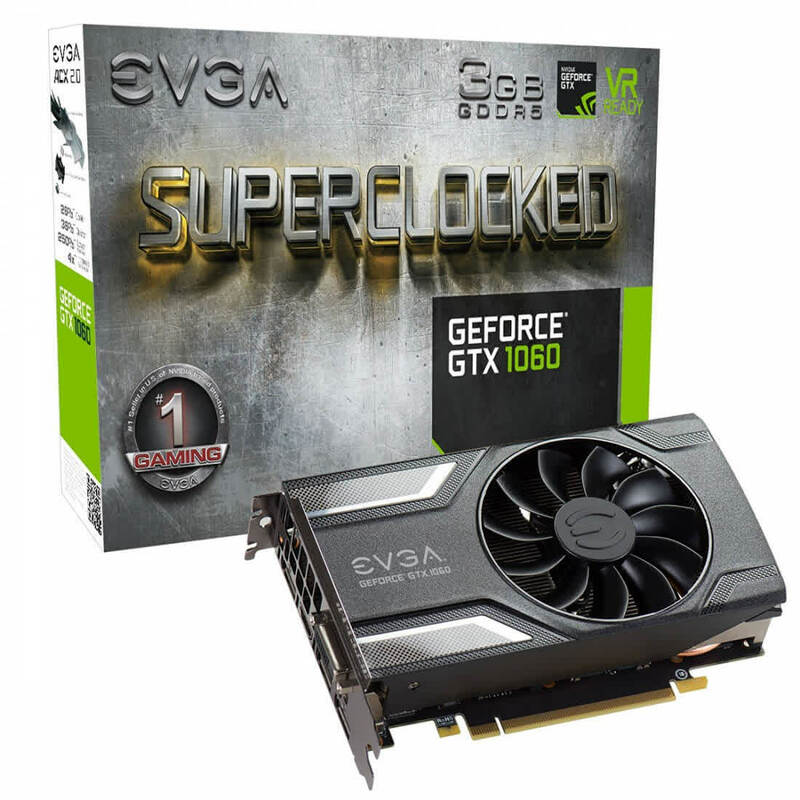 De EVGA GTX 1060 Gaming is erg compact en op het moment van schrijven ook relatief goedkoop. De koeling vond ikzelf echter wel tegenvallen. 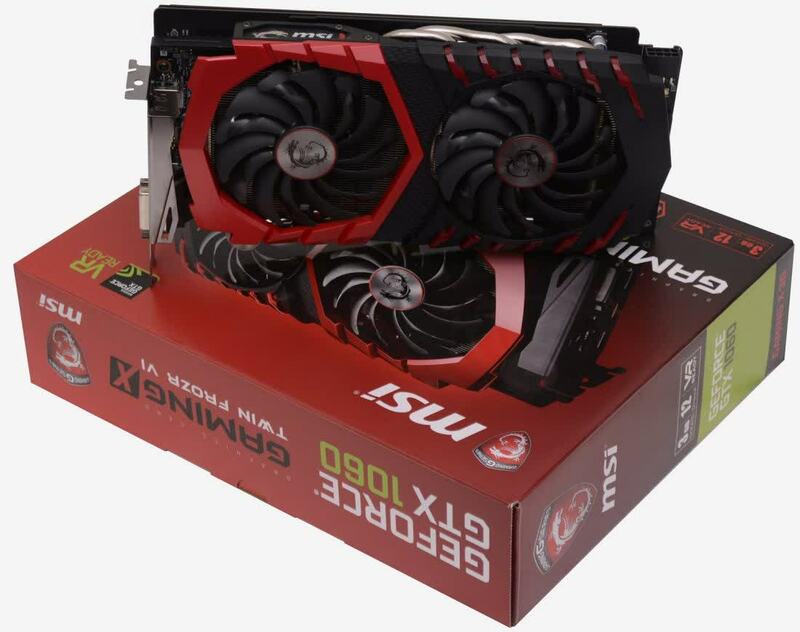 MSI's GTX 1060 Gaming X 3 GB might come with half the memory amount only, but still brings the big guns in form of the large dual-fan TwinFrozr cooler. Our review will test whether 3 GB is a viable alternative to 6 GB if you are trying to save some money.